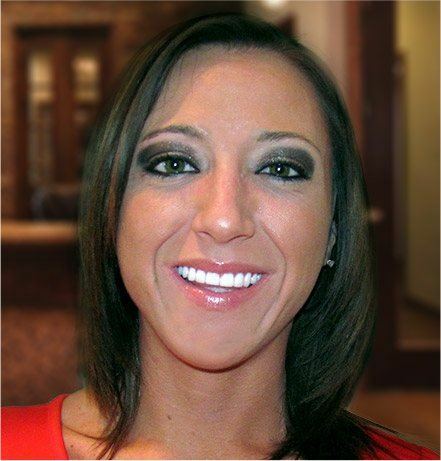 Get to know Dr. Isaacson with a complimentary exam for patients interested in cosmetic or dental implant procedures. We welcome all dental insurance and offer flexible monthly payments through our partner, CareCredit. 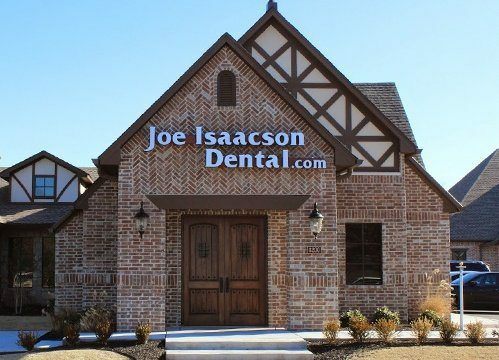 Since 1993, Joe Isaacson Dental has provided Oklahoma City residents with exceptional general, family, and cosmetic dentistry. 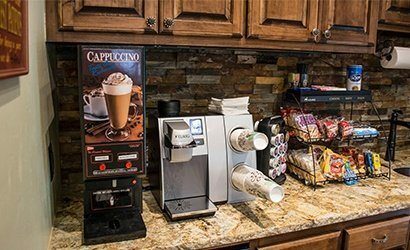 Our Oklahoma City dental office combines contemporary, state-of-the-art services with an environment that’s always relaxing and comfortable, and we always go out of our way to ensure that patients feel at ease. 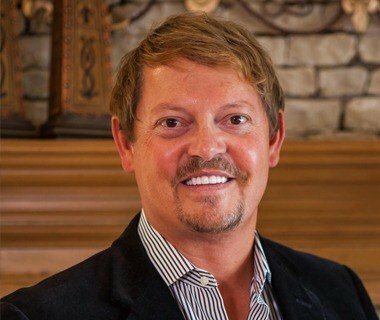 Whether your family is in need of regular exams and cleanings or you’re in the market for a complete smile makeover, Dr. Joe Isaacson is the OKC dentist you should turn to. When dentistry is done right, it not only looks great and is guaranteed to last, but it can truly change someone’s life for the better, giving them a confidence even they didn’t know they had. 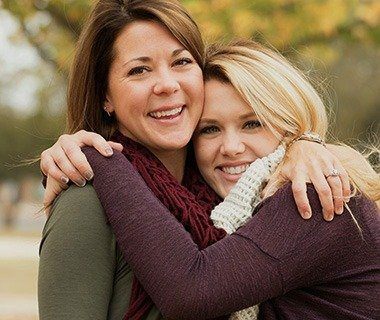 Over the course of Dr. Isaacson’s 20+ year career, he has literally provided thousands of smile transformations, and you can see some of them for yourself in our smile gallery. There, you’ll also have the chance to read real patient stories and better understand the far-reaching impact our high-quality dental care can really have. When patients come to see us, no matter what their situation might be, they can all rely on one thing: we will definitely be able to take care of them. From routine checkups to custom-made tooth replacements to complete smile makeovers and more, our team is ready to provide absolutely everything you and your family might need to enjoy a lifetime of beautiful smiles. 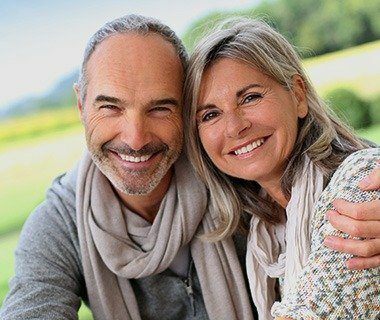 Looking to Replace Missing Teeth? Looking to Upgrade Your Smile? Looking to Maintain Your Smile? 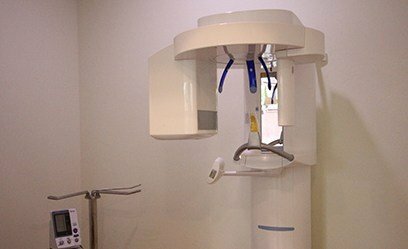 Using the latest dental technology, we’re able to find, diagnose, and treat dental problems in less time than ever while keeping our patients much more comfortable. 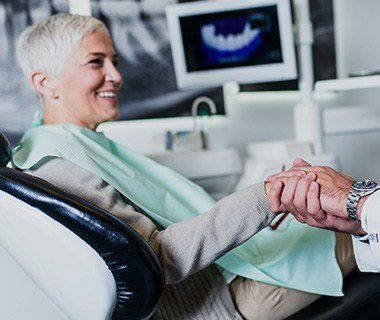 Tools like digital X-rays and soft-tissue lasers also help us guarantee that a treatment will stand the test of time, ensuring that a patient avoids having to get work redone over and over again. We only use the newest technology because it enables us to give our patients the quality of care they deserve, helping them achieve the kind of smile that never needs a second thought.